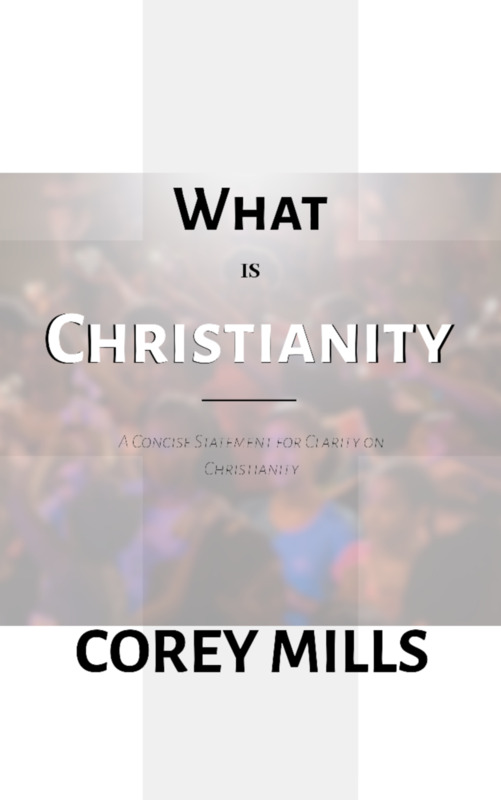 A title and work that aims to clarify the identity of Christianity with concision. This file is an ebook file format. (Usually suitable for all types of e-readers.) Based on the different stipulations given by many outlets, the book cover, including ebook cover may change. Each owner, will be given the opportunity to acquire the book with updated information, free of any fee.